JURS Country spread over 35 acres is the largest integrated township of HARIDWAR (Selected as an eligible city out of 63 cities of India under JNNURM scheme to make the International city up to 2013)Uttrakhand approved by Haridwar Development Authority (H.D.A.). The township is strategically located on Delhi Haridwar highway NH58, with a distance of 7 km from Har ki Pauri and just a few minutes away from the high street and so it is located right in Haridwar but away from the hustle and bustle of the city. 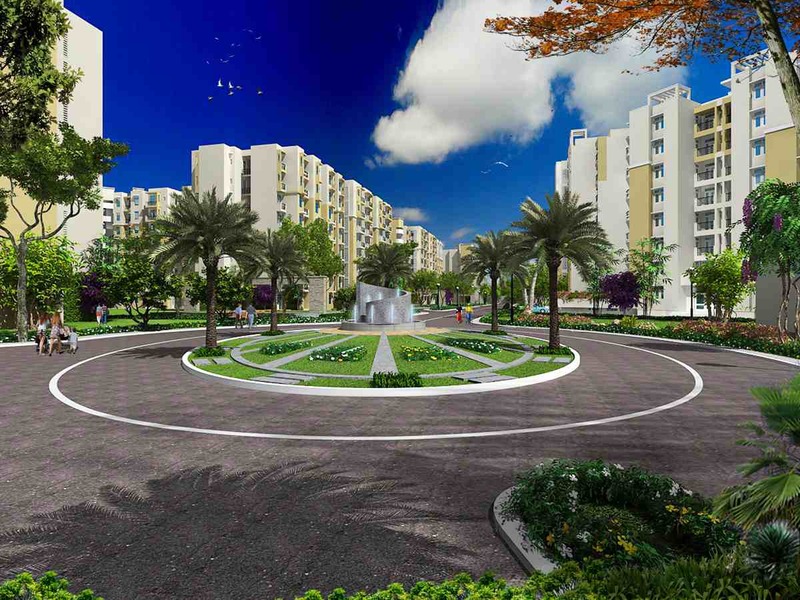 The project offers residential options that include premium economy apartments, fully fitted out luxury apartments, flats, villas and plots in Haridwar. Apart from this it is also the answer for the people’s needs of various retail stores at one door step by introducing Courtyard. Located in holy city Haridwar,The Township is a perfect balance of living a city which is rich in its heritage & culture and also equipped with modern day living lifestyle. Today Haridwar is not just a holy city but also a booming business hub with industrial inflow of more than 500 industries and Rs. 40,000 crores. This modern mini township has been meticulously planned for finer details including space planning and is complete with all the modern amenities and is encompassed with state of the art landscaping, sports & cultural activity, open air theatre for social events, shopping, clubhouse and an eco friendly layout with neem trees at the periphery. With all approvals in places, it is probably the only township with construction in full swing and approved for Finance from leading financial institutions like PNB, SBI, ICICI, AXIS and HDFC Banks. Come, own the best residential address in modern Haridwar. 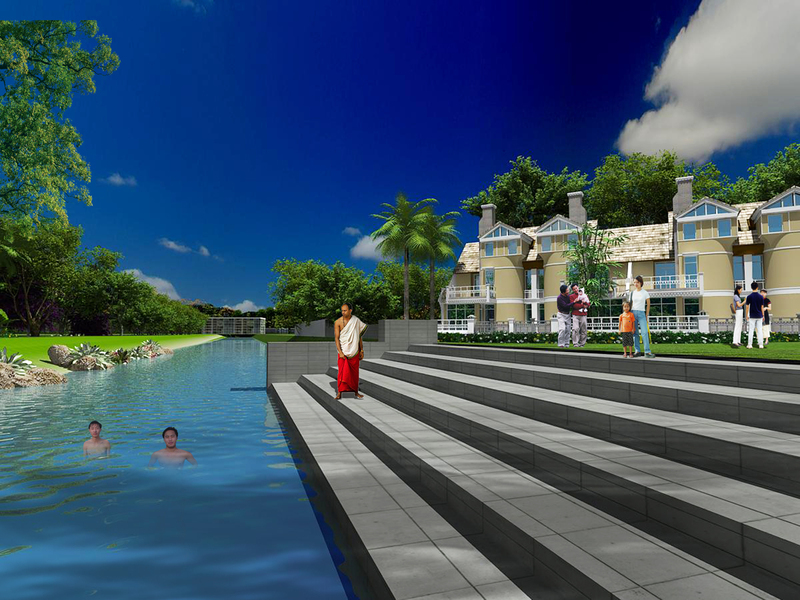 The Best Residential Address in Modern Haridwar offering 2 BHK & 3 BHK flats, villas & plots.